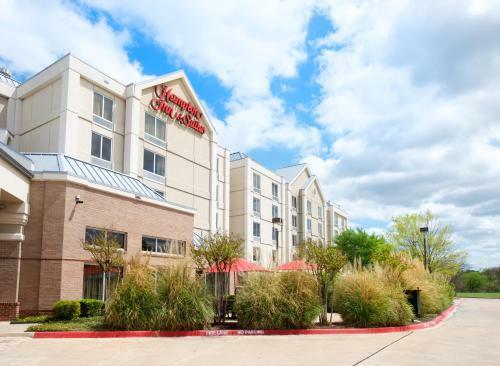 This Hampton Inn & Suites is located 18 miles from Fort Worth. 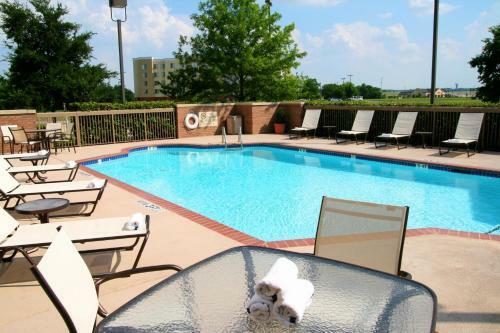 It features an outdoor pool, a gym and 24-hour convenience with rooms that include free Wi-Fi. 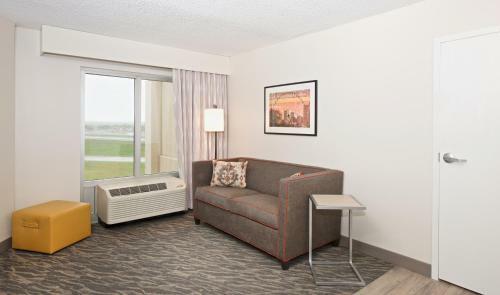 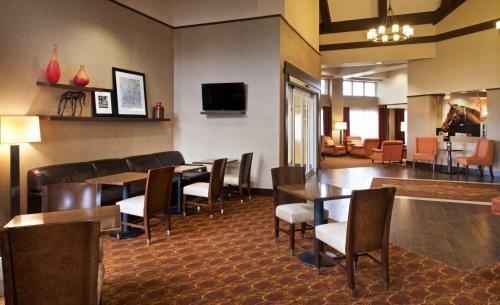 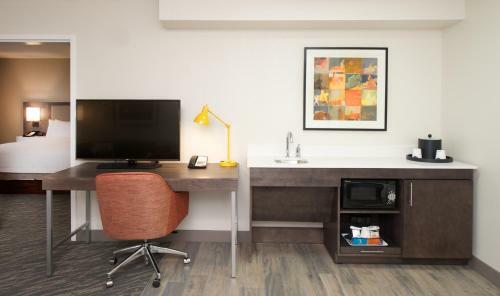 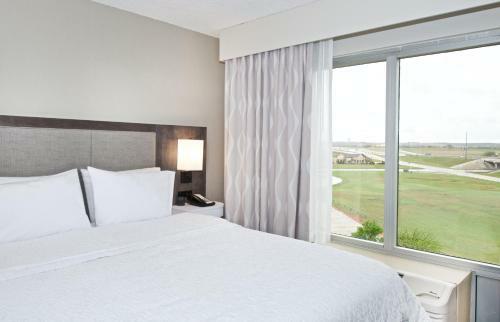 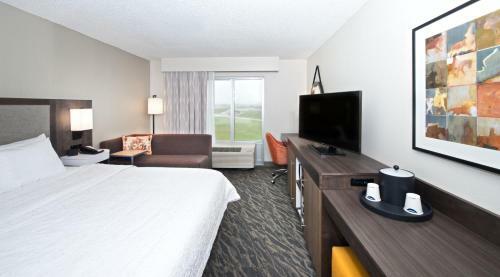 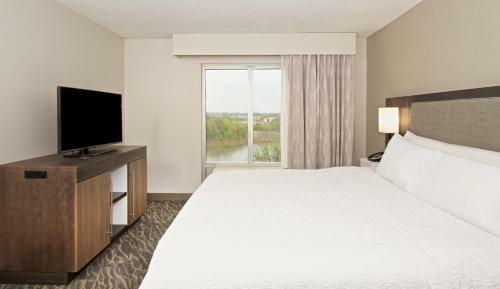 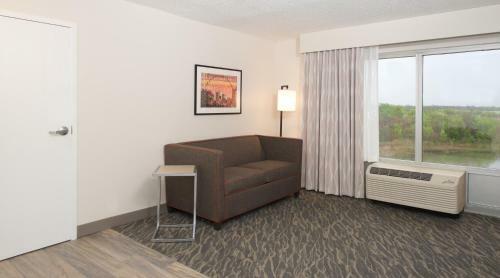 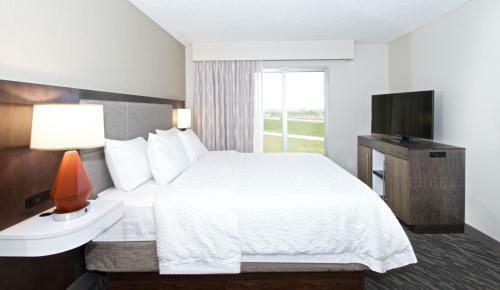 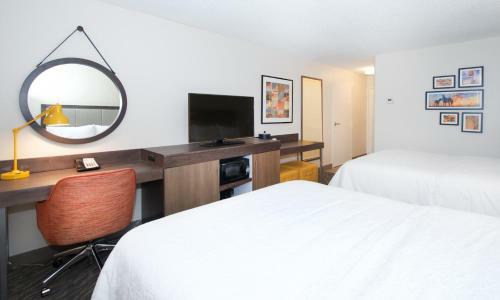 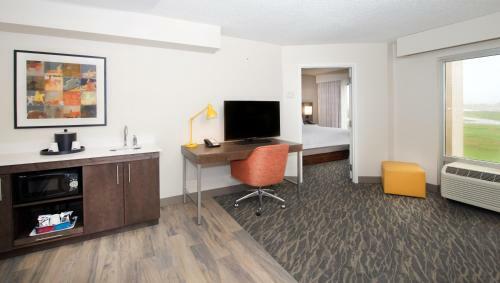 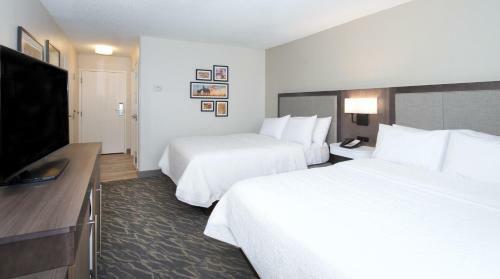 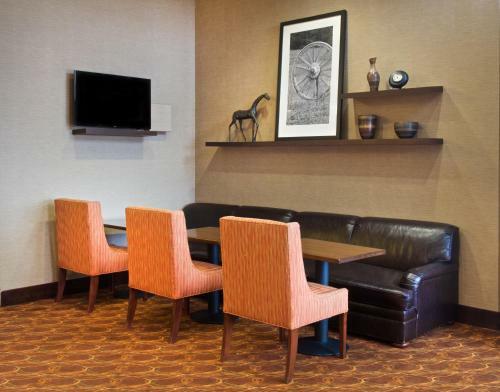 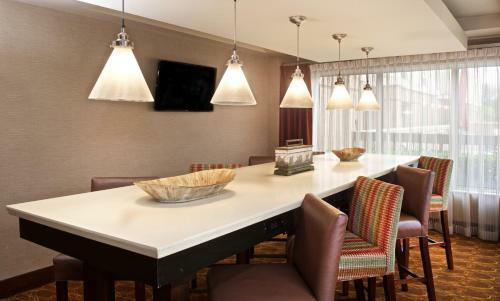 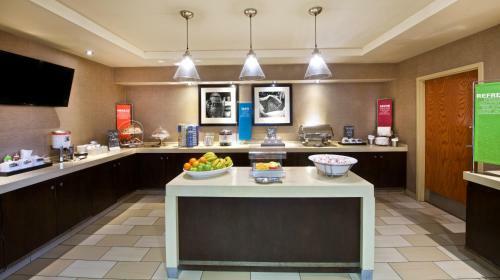 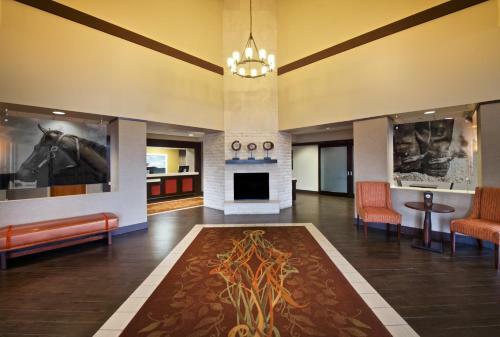 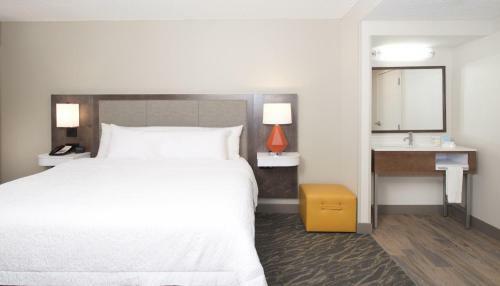 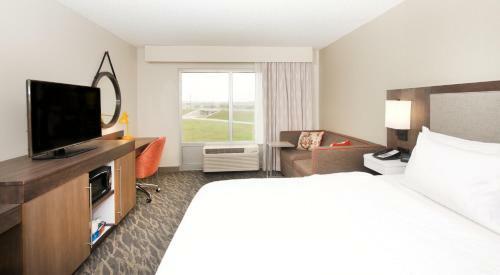 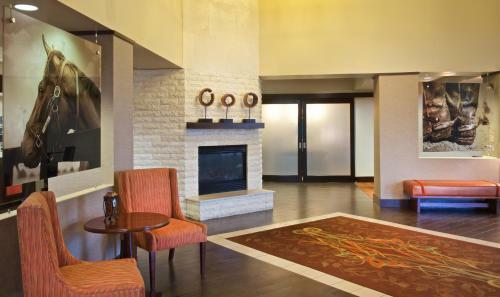 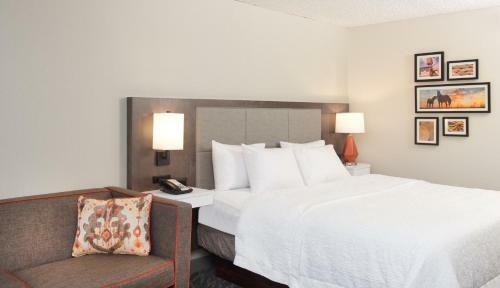 Each room at the Hampton Inn & Suites North Fort Worth-Alliance Airport provides cable TV. 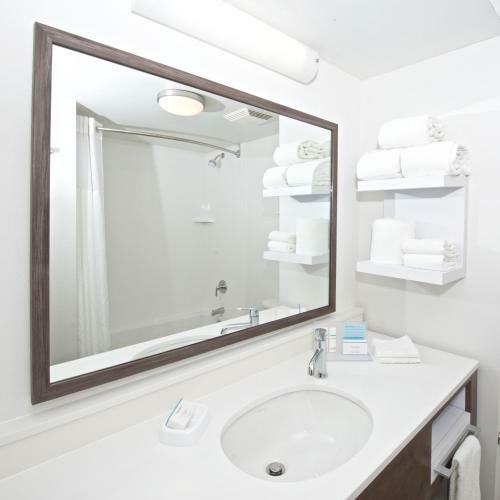 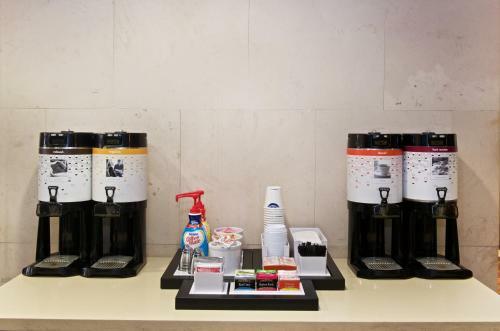 A coffee maker, ironing facilities and hairdryer are also furnished in every room. 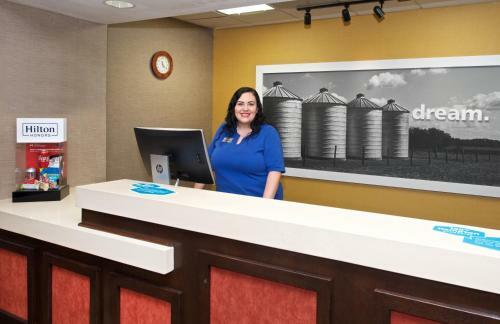 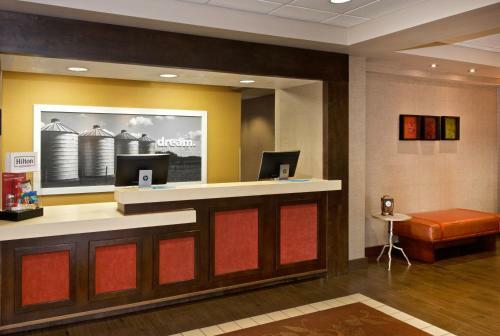 Guests at Hampton Inn & Suites North Fort Worth can use the business center. 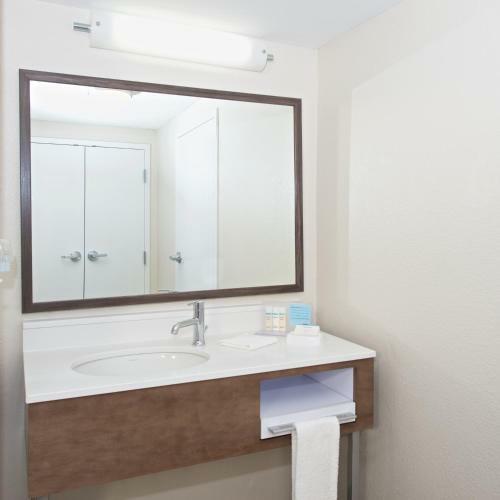 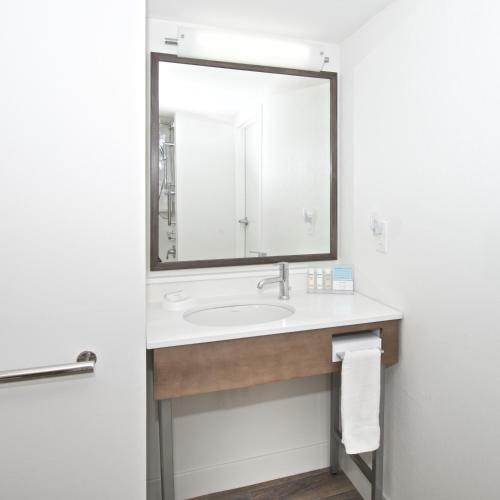 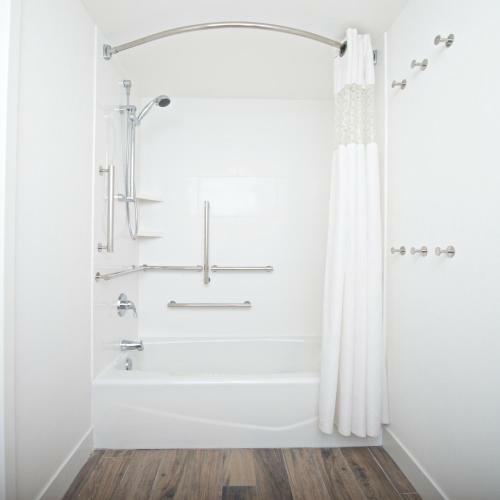 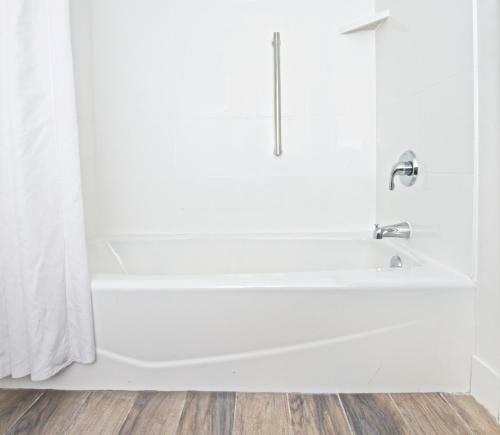 Laundry facilities and a gift shop are also available. 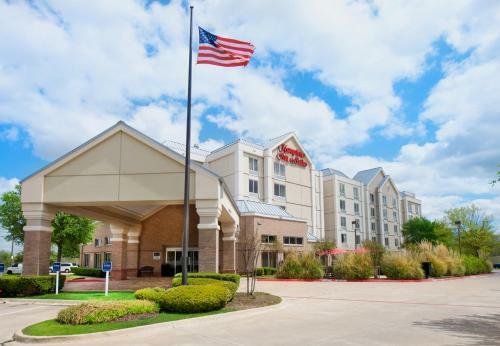 Alliance Airport and Bell Helicopter Finance Group are 2 miles from Hampton Inn & Suites Fort Worth. Texas Motor Speedway is 5 miles from the hotel. 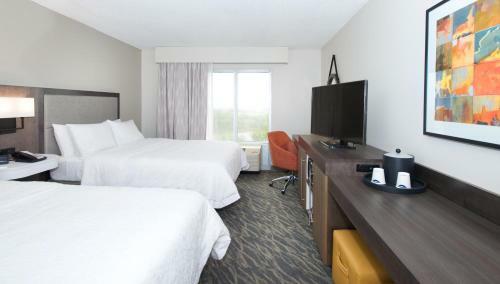 the hotel Hampton Inn & Suites North Fort Worth-Alliance Airport so we can give you detailed rates for the rooms in the desired period.